Exomotive - US Manufacturer of Exocars & Kit Cars | Can’t you hear-can’t you hear that thunder? Can’t you hear-can’t you hear that thunder? 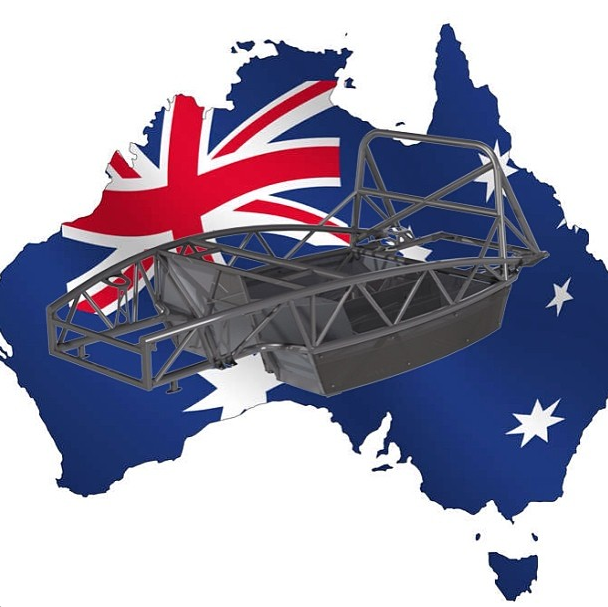 The Exocet is going down under! 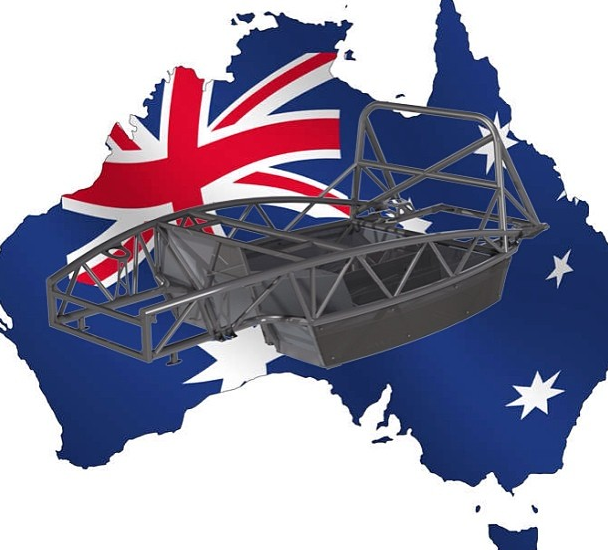 We are pleased to announce a new partnership with Exocet Australia to begin supplying Exocet Sport and Exocet Race kits. Five have already been ordered!